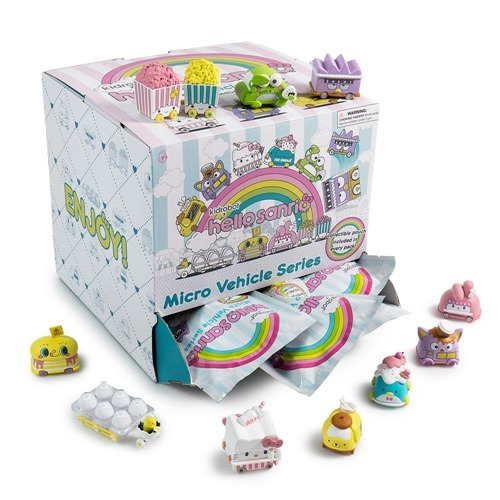 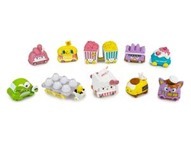 Kidrobot's collaboration with the charming world of Hello Sanrio rolls on with the new Micro Vehicle Series (1.5") featuring Hello Kitty, Keroppi, My Melody, Gudetama and other beloved Sanrio characters. 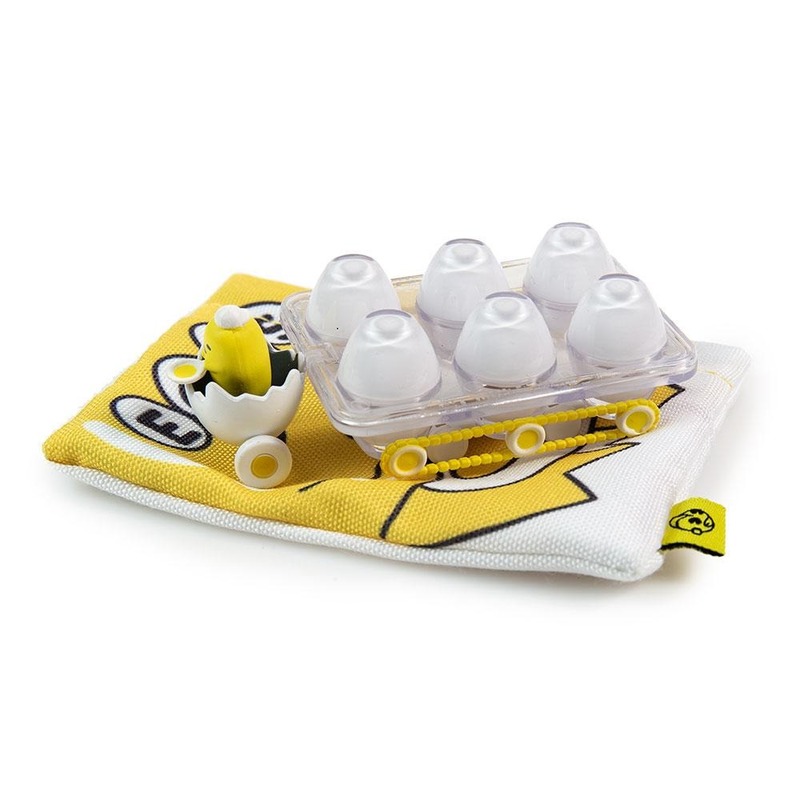 Whether it's an egg-toting Gudetama or Hello Kitty's milk truck, each tiny, roving delivery comes in its own matching cotton pouch—a nice touch indeed. 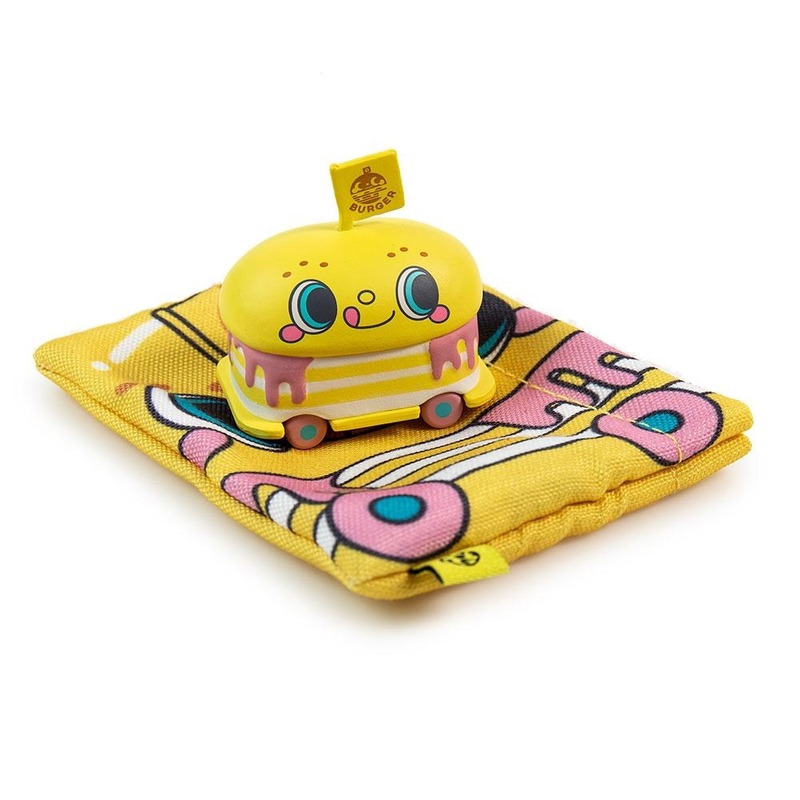 This fun take on the wondrous world of gourmet food tricks is available now from Kidrobot and select retailers for $9.99/blind bag. Even more good news? The ratios of this series are extremely collector friendly with the rarest figure being 2/24 — meaning 2 per display carton of 24 figures.